Research suggests that up to 85 percent of Americans will experience at least minor back pain at some point in their lives. Some causes of injury are obvious, like straining a muscle while lifting something too heavy. However, there are some causes of back pain that you may not expect or that seem counterintuitive. Border Therapy Services asks: Is your chair at work causing your back pain? To answer this question, it is important to understand the connection between sitting, posture and back pain. With so many workers today spending their days sitting at their desk staring at a computer, it may not be the chair itself, but the length of time you spend in it. Sitting for long periods of time can compress the discs of the spine, causing premature degeneration and chronic pain. In addition, sitting with rounded shoulders and your head tilted forward can cause tension in the muscles of the shoulders, neck and back. This can eventually cause the spine to shift from its proper alignment, which can result in chronic back pain. Even if you have an ergonomic chair, aim for a break from sitting for 15 minutes out of every hour. The back of the chair should be adjustable and contour to the spine. There should be adequate support for the lumbar spine. Chair height should be adjustable to allow the feet to comfortably rest flat on the floor. Arm rests should be adjustable to the level of the height of the desk. The arm rests should also be positioned in a way that allows the shoulders to relax. If your work chair does not meet these criteria, then your work chair could very well be causing, or at least contributing to, your back pain. 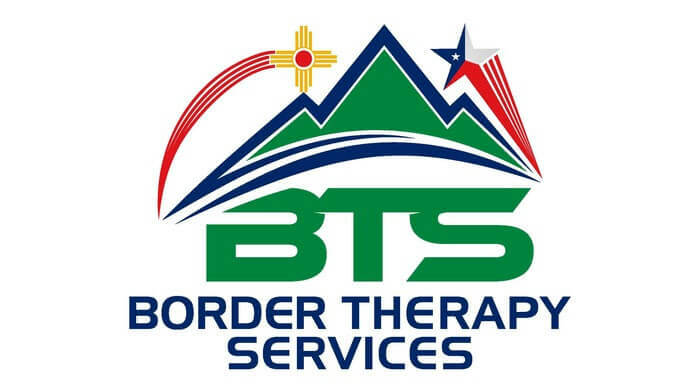 Border Therapy Services is skilled in treating patients with back pain regardless of the cause. You will be evaluated by the therapist during the first appointment to diagnose your back pain and develop a personalized treatment plan. This may include ergonomic recommendations to your work space to make a more efficient area and reduce the chance of injury. Contact us today to set up your initial appointment.